← Coastal ride, with punctures. Cycle: CK Distance: 36.12mi, time: 02:24:15, pace: 4:00min/mi, speed: 15.02mi/h. Windswept moors offered little shelter near Southport today. It’s a lovely area near Churchtown, but there was litter everywhere. One of the ditches had a light brown sofa and armchair at the bottom. That and other jetsome will block the drainage if left. 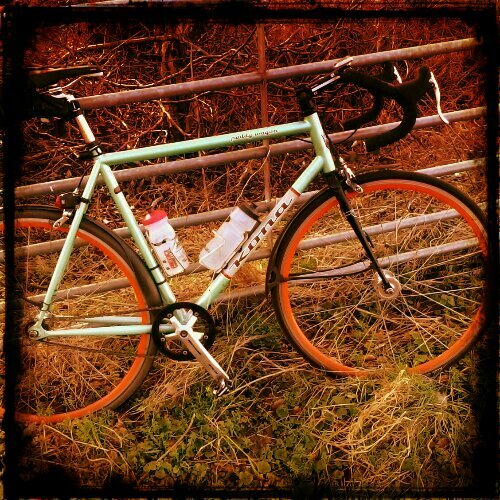 This entry was posted in Cycling, Weather and tagged Cycling, dump., fixed, jetsome, litter, windy. Bookmark the permalink.